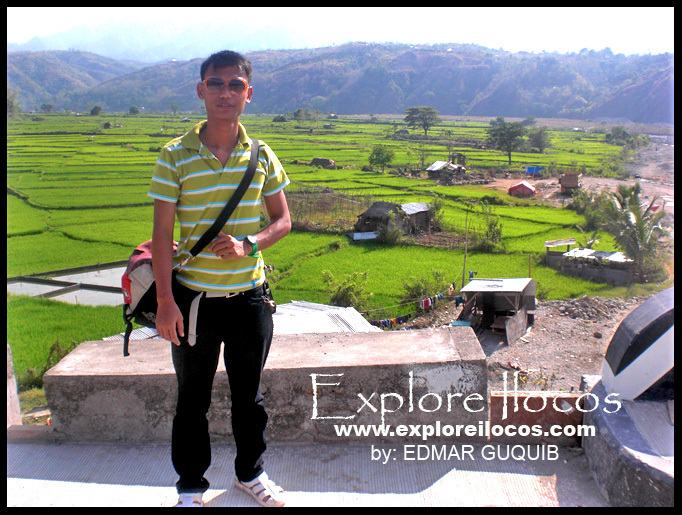 [CERVANTES] ► ILOCOS SUR: Whenever you head to the town of Cervantes, I suggest you should not miss seeing the low-lying rice terraces in Aluling. It's more of a flat rice field that gradually ascends to the next mountain near the valley. I would say this place is a good quick stopover on your way to Mountain Province. This scenic valley is traversed by the controversial Aluling Bridge tagged as the "longest bridge in the Philippines" for reasons that only the locals may know (it's sarcasm). SO WHAT ARE YOU WAITING FOR? EXPLORE CERVANTES! 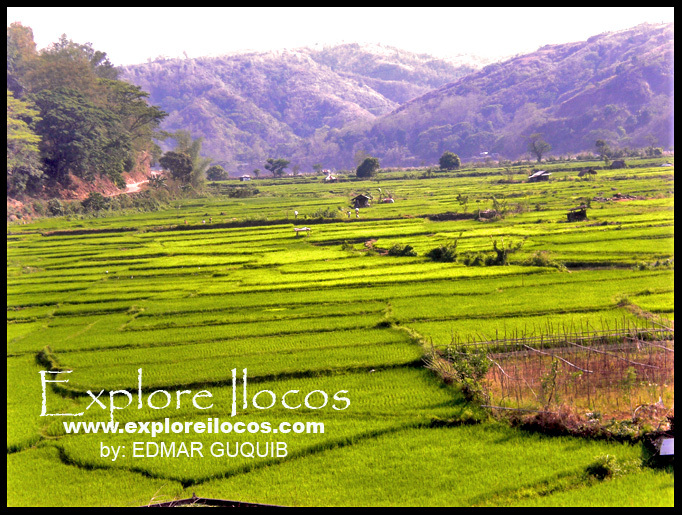 EXPLORE ILOCOS!